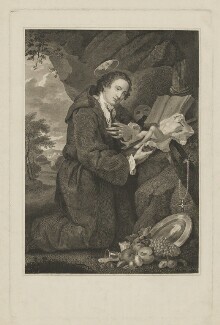 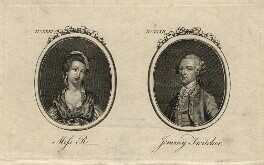 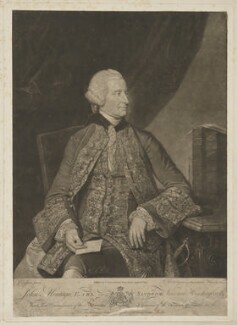 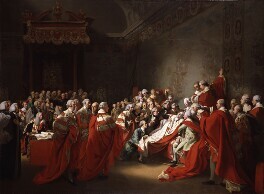 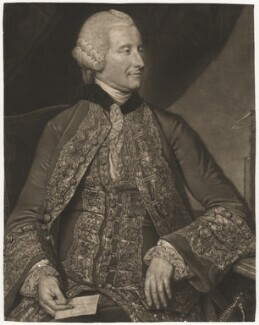 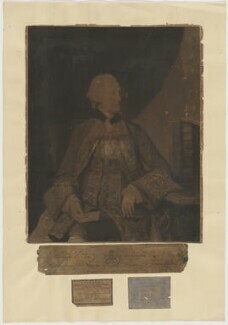 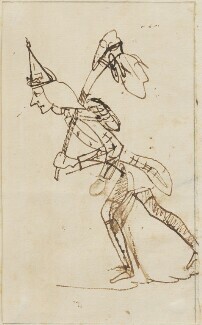 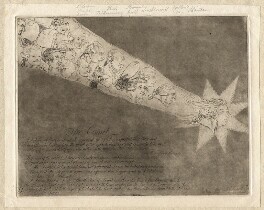 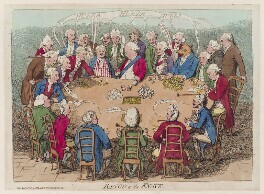 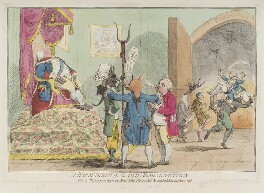 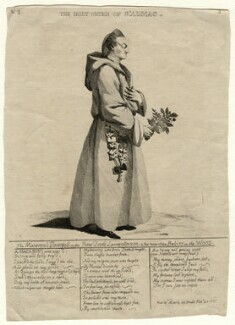 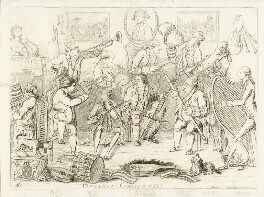 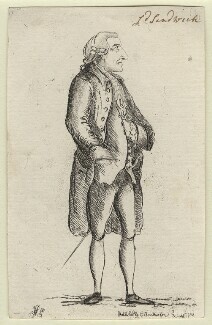 First Lord of the Admiralty, 1748-51, 1763, 1771-82. 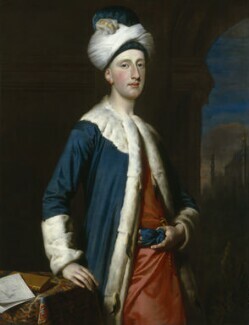 Instituted reforms in naval dockyards with Anson, but was later blamed for the rundown at the time of the American War of Independence. 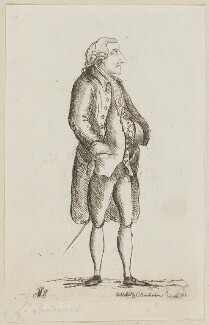 Known as 'Jemmy Twitcher' for his part in the prosecution of his friend Wilkes. 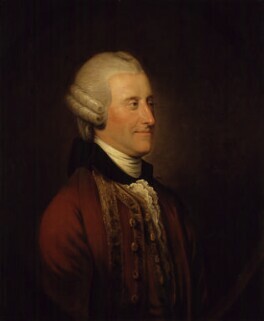 The Sandwich Islands were named after him. 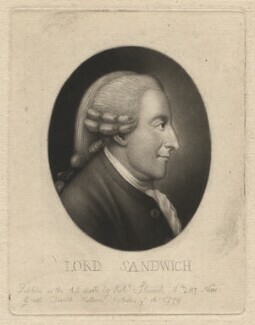 However, his most lasting contribution to British culture is his invention of the now-familiar snack - the sandwich.